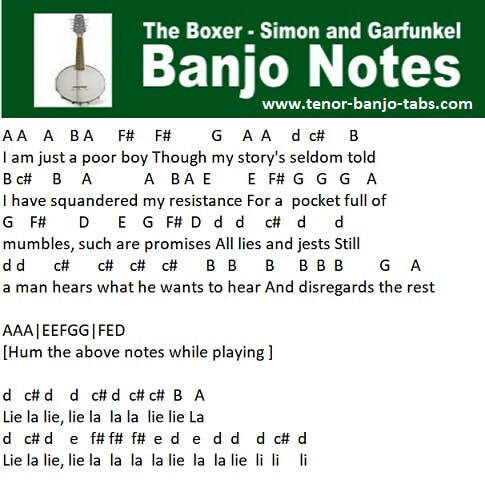 The Boxer Sheet Music for mandolin / banjo. 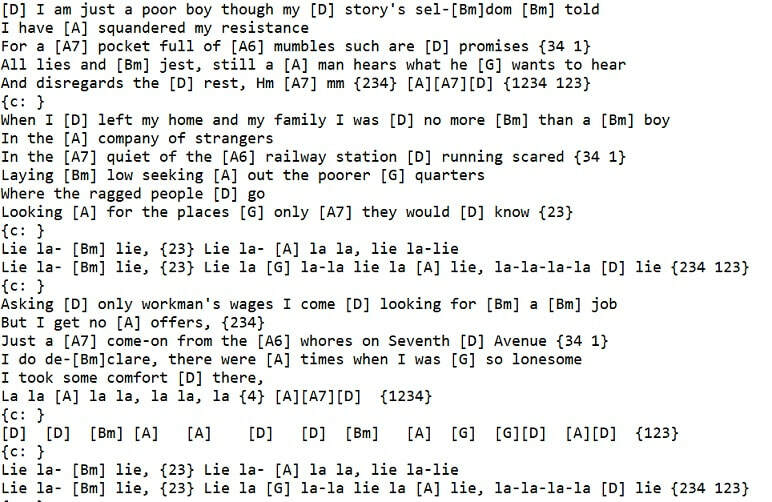 Written by Paul Simon and recorded by Simon And Garfunkle. The music's in the key of D. Suitable for the 4 string tenor banjo and mandolin tuned GDAE. 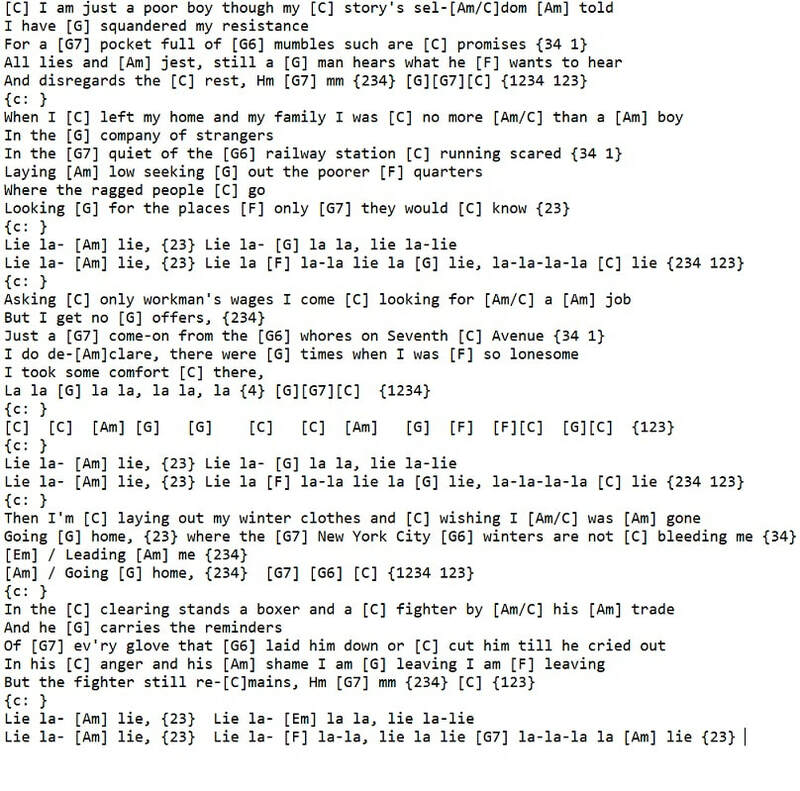 The mandolin chords for the boxer are included in C and D Major.